Crystal Leggott was dialed in at the plate on Thursday, tallying four hits and leading Bedford Bearcats Varsity to a 19-2 win over Lawrence Upper. Leggott doubled in the second, singled in the third, singled in the fourth, and singled in the fifth. Bedford Bearcats Varsity fired up the offense in the first inning. Jamila Woods grounded out, scoring one run. Bedford Bearcats Varsity scored nine runs in the second inning. Bedford Bearcats Varsity offense in the inning was led by Woods, Leggott, Mya Thomas, Kendra Clark, Zaria Adams, and Lashanti Alston, all knocking in runs in the inning. Olivia Pliske got the start for Bedford Bearcats Varsity. She surrendered two runs on four hits over five innings, striking out seven. 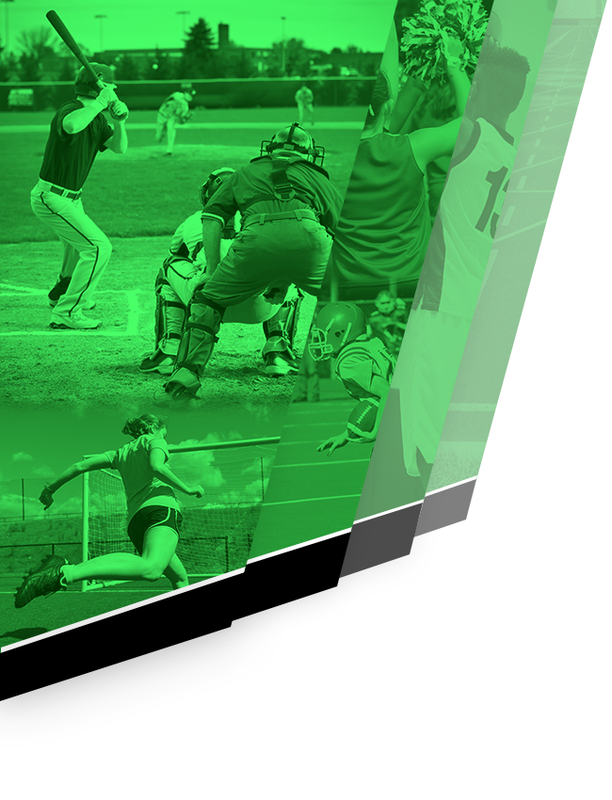 Bedford Bearcats Varsity racked up 16 hits on the day. Leggott, Woods, Thomas, and Alston each collected multiple hits for Bedford Bearcats Varsity. 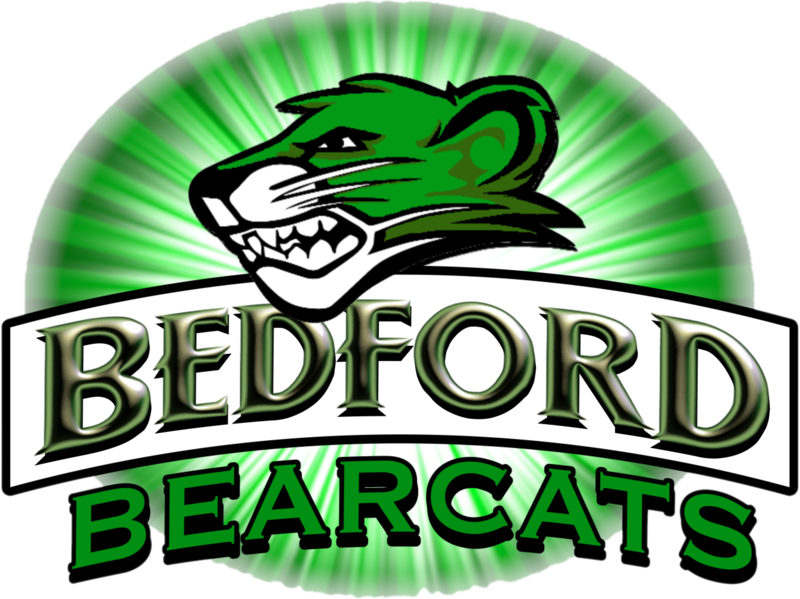 Leggott went 4-for-5 at the plate to lead Bedford Bearcats Varsity in hits.